Filming Live Tuesday March 31st! 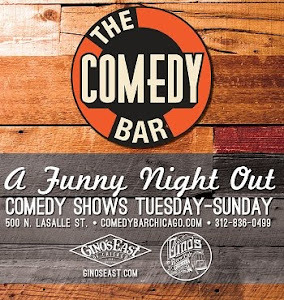 Chicago comedy scene this week. Popular all female comedy collective that books the best comics around. BYOB + a sponsored bar that you can enjoy. The 1 on 1 is a one man show and one woman show with different cast members every night. Each half hour show will be paired with a different companion so you will never see the same show twice. 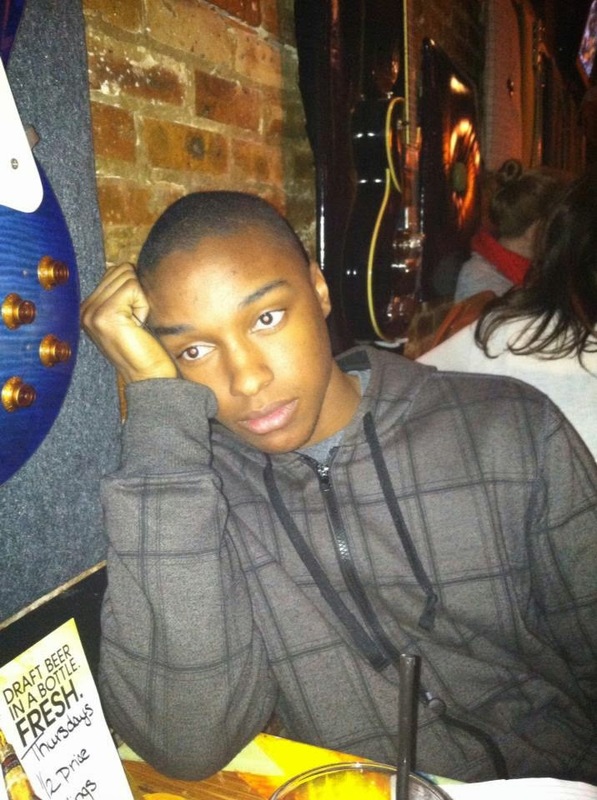 The performers include Josh Johnson, Erin Field, Daniel Shar, and Meaghan Strickland. 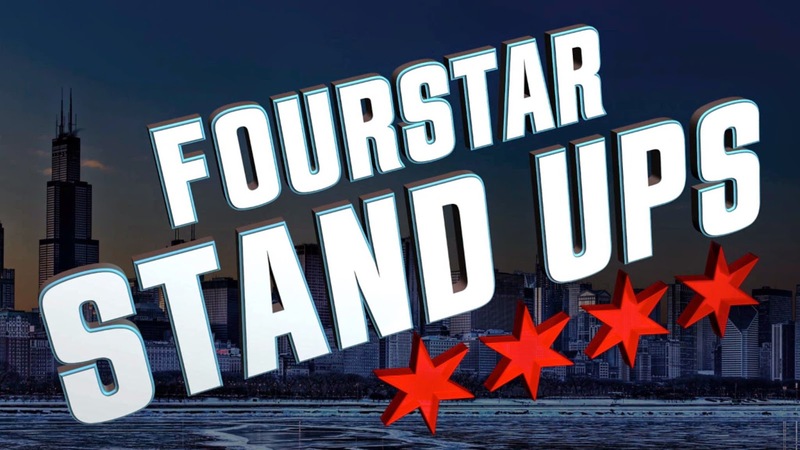 Featuring Chicago’s favorite comedians, some performing straight stand-up and others who have been given challenges designed to promote a fun night of comedic risk-taking. Crab Juice Comedy Showcase @ Quenchers!! 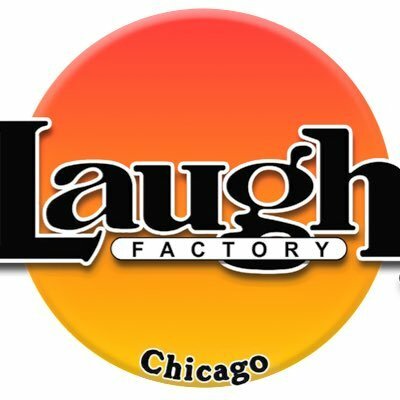 Laughs In The Lounge: March Showcase! Doors at 8:30- Show at 9. FREE PIZZA with any drink purchase! $5 - Thursday at 9:00PM!